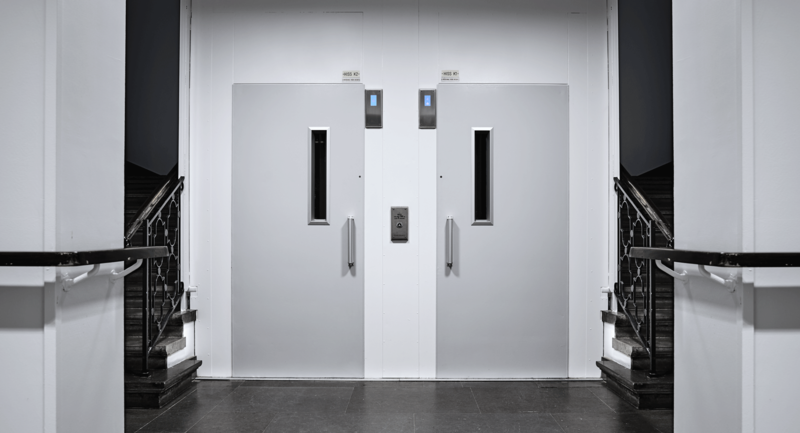 GreenLift is the perfect lift solution for residential housing, public buildings, hotels and similar. 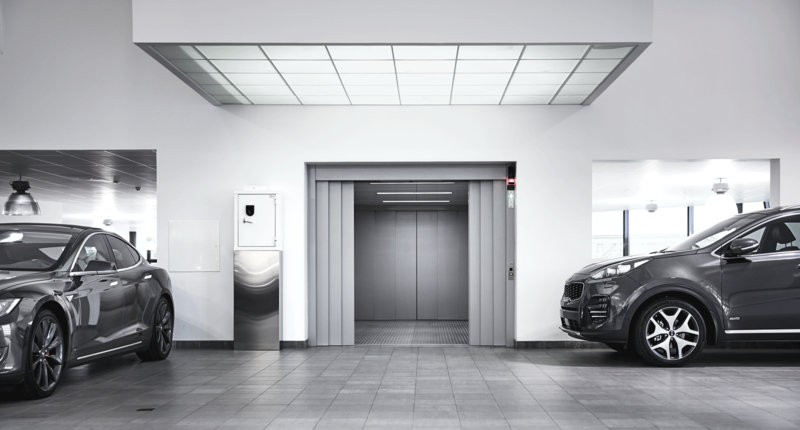 Vehicle lift (VL) are uniquely designed for transporting vehicles in parking houses or residential buildings. GMV Sweden AB offers a wide assortment of hydraulic freight lifts. Here you can download drawings of our standard lifts and order forms.